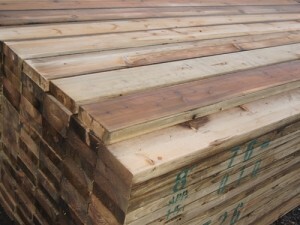 Grove Cedar Ltd was originally called J and J Wood Working established in 1973 by owners Tony Janze and Tarlok Tut. Mr. Janze sold his shares to Mr. Tut in 1979, and changed the name to Grove Cedar Ltd. In 1987 Mickey Trapp bought into Grove Cedar and helped build the future of the company. 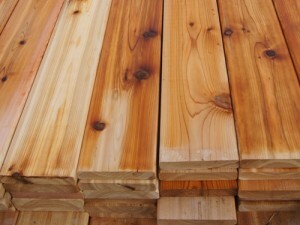 Mr. Trapp retired from Grove Cedar in 1999 and since then Grove Cedar has become a family run business. 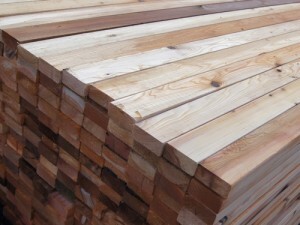 Grove Cedar is a successful lumber mill running for over 40 years with the support from contractors and the community in the lower mainland. Our first priority is to supply best quality and best service. 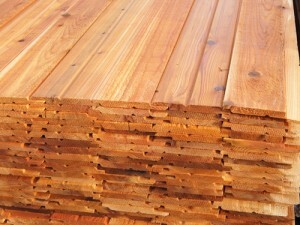 Grove Cedar Ltd was originally called J and J Wood Working established in 1973 by owners Tony Janze and Tarlok Tut. Mr. Janze sold his shares to Mr. Tut in 1979, and changed the name to Grove Cedar Ltd. In 1987 Mickey Trapp bought into Grove Cedar and helped build the future of the company. 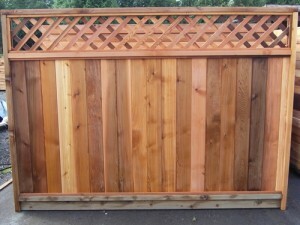 Mr. Trapp retired from Grove Cedar in 1999 and since then Grove Cedar has become a family run business. 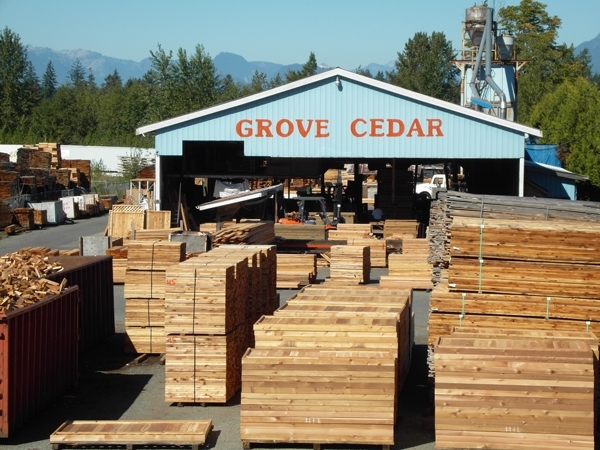 Grove Cedar is a successful lumber mill running for over 40 years with the support from contractors and the community in the lower mainland. 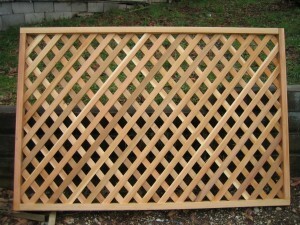 Our first priority is to supply best quality and best service.